Assessing of children's progress is continuous. Some formal standardised testing is carried out throughout the year to supplement the teacher's judgement of the student's progress. Each day, students will take home a Communication Book (K-3) or Student Organiser (4-6) in an effort to maintain strong communication links between the home and school. The books are to be viewed daily signed weekly by parents. A student's work will periodically be sent home for sighting by parents. 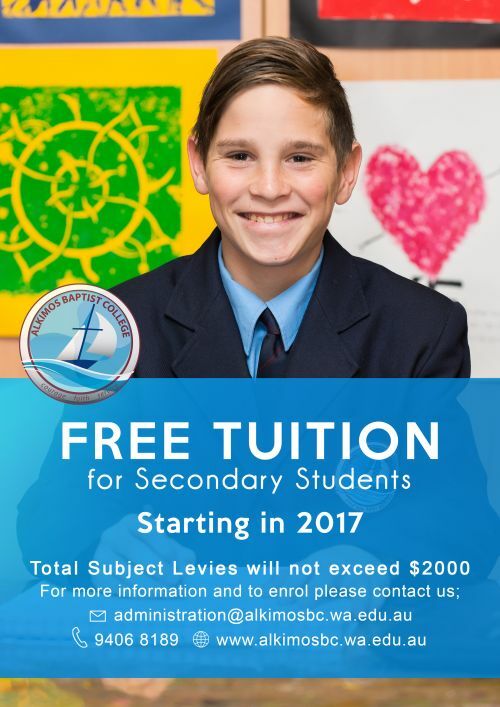 This may consist of pieces of the student's work such as assessments, tests, as well as textbooks and general workbooks. Parents are able to view these and sign. The work samples must be returned to school the following Monday for use in class. Regular parent contact is encouraged. Parent interviews will be held frequently. Assemblies and Learning Journeys will be an opportunity for parents and students to enjoy. Portfolios of work samples will be collated and sent home at the end of Terms 2 and 4. Formal reports will be sent home at the end of Terms 2 and 4. An Interim Report will be provided at the end of Term 1.